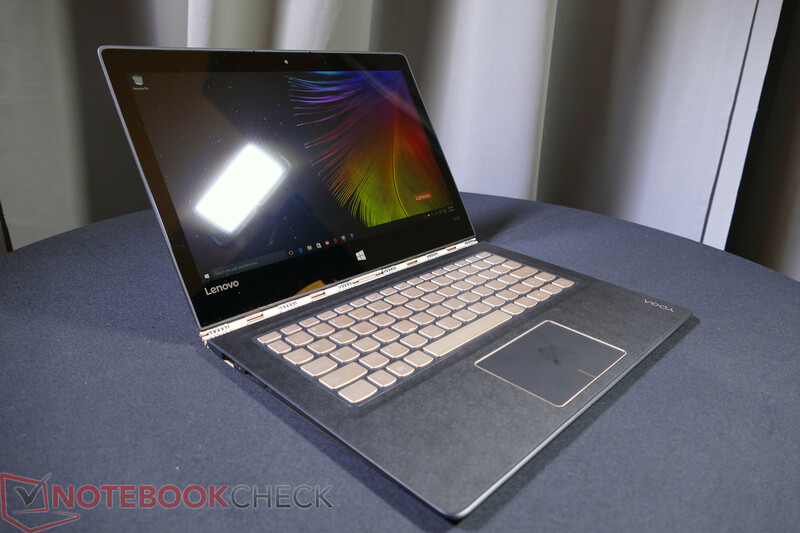 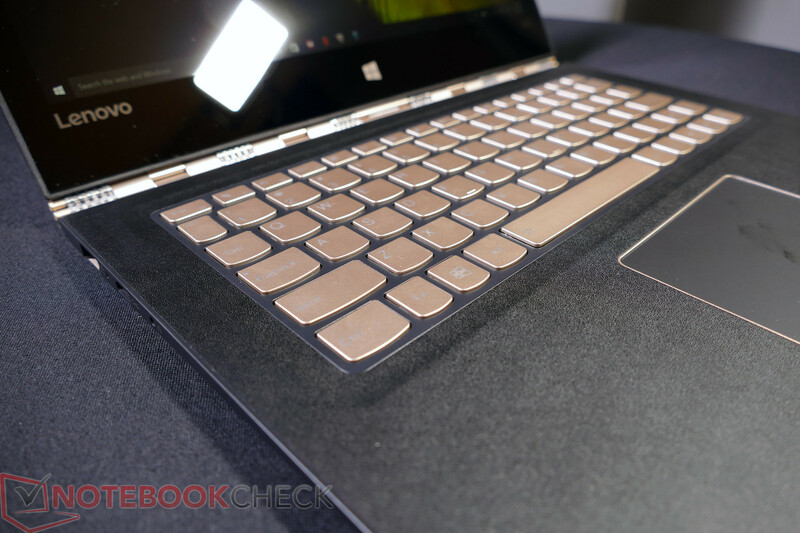 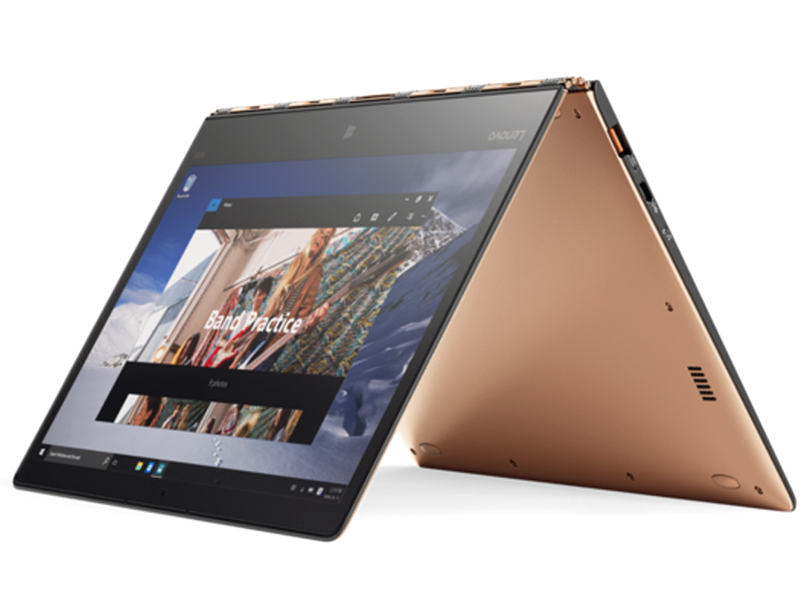 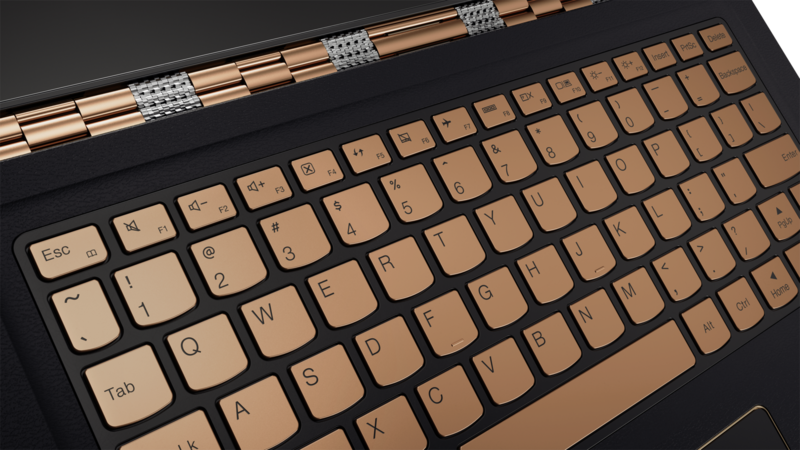 Lenovo announced the convertibles Yoga 900S and Yoga 900 BE at CES. 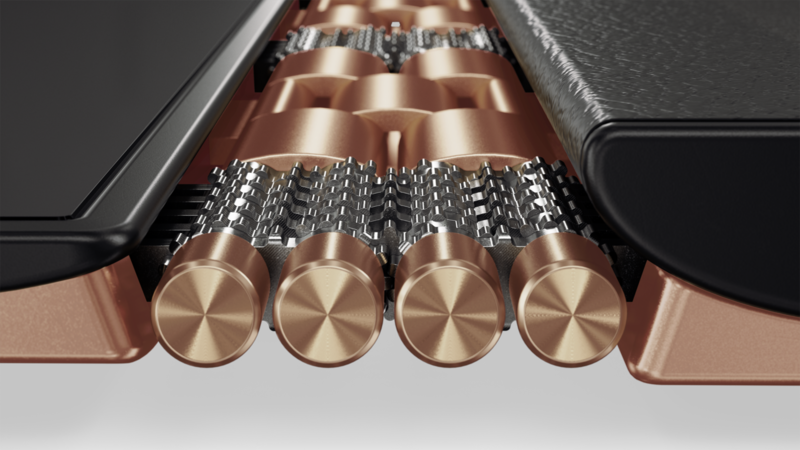 The convertibles, which are made of carbon, are lighter and more mobile than their predecessors. 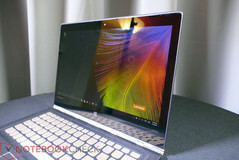 The Yoga 900S and the business model Yoga 900 BE are the latest convertible models of the Yoga series, which is pretty crowded nowadays (see reviews of the predecessors at the end of the article). 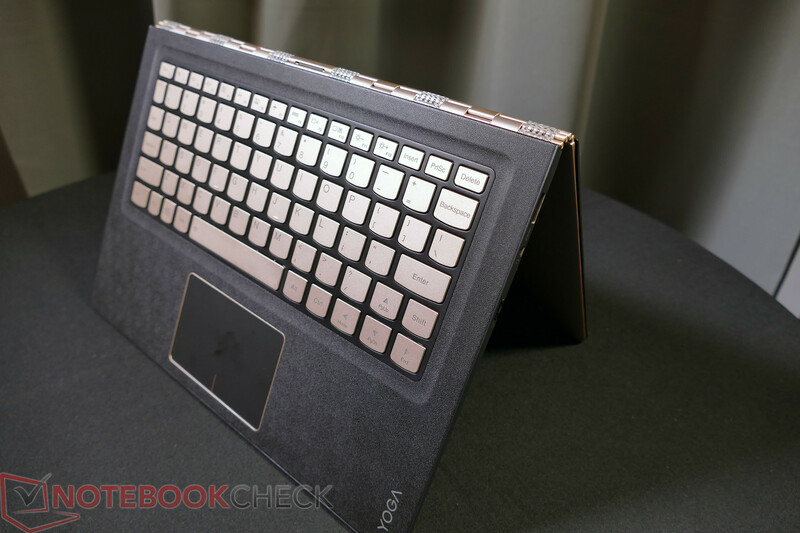 The Yoga 900S is a 12-inch convertible notebook, which is 12.8 millimeters thin and weighs 999 grams. 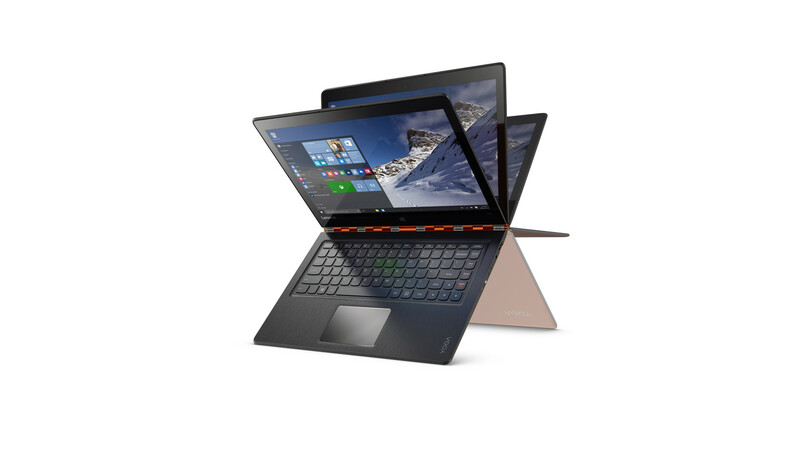 Processors are chips from Intel's Core-M series all the way up to an Intel Core m7. 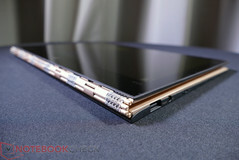 The touch display has the FHD resolution and the QHD resolution with 2560x1440 pixels as an option. 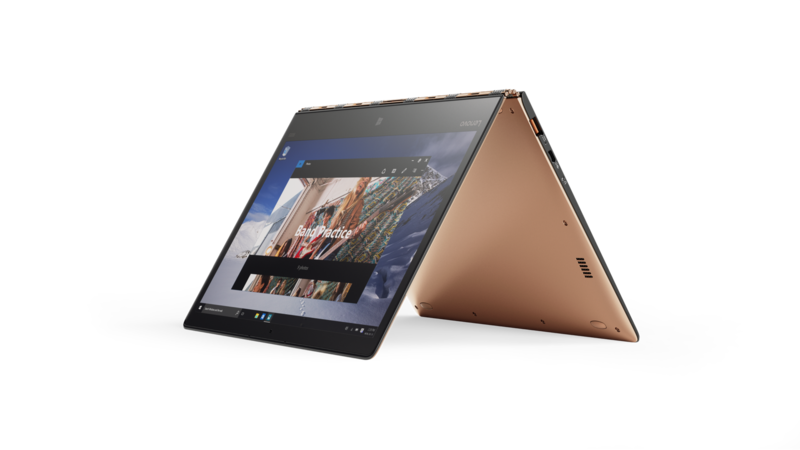 Contrary to the predecessors, the Yoga 900S supports an active stylus. 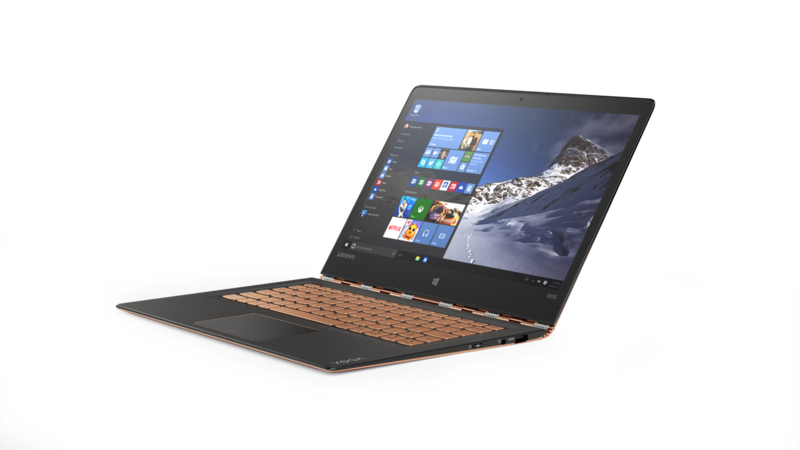 The Yoga 900 BE is a kind of luxury version of the Yoga 900 for business customers. 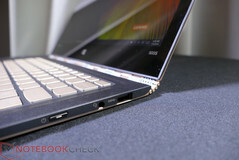 It is slightly thicker than the 900S at 14.4 millimeters and also a bit heavier at 1.24 kilograms. 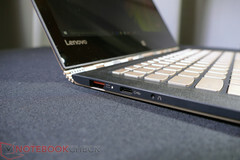 It is equipped with a TPM chip (Trusted Platform Module) as well as extended warranty options. 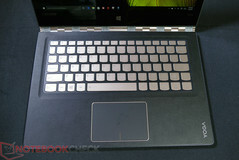 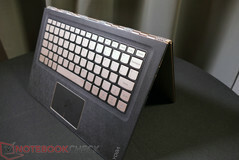 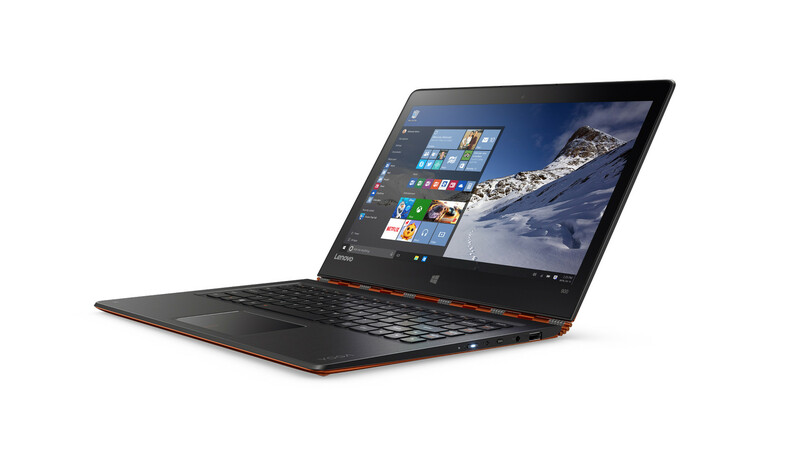 The processors are the more powerful Intel Core i vPro chips all the way up to an Intel Core i7 vPro. 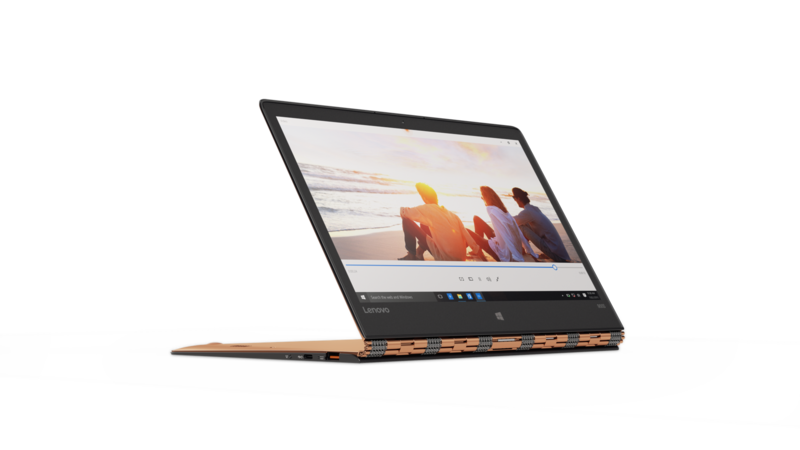 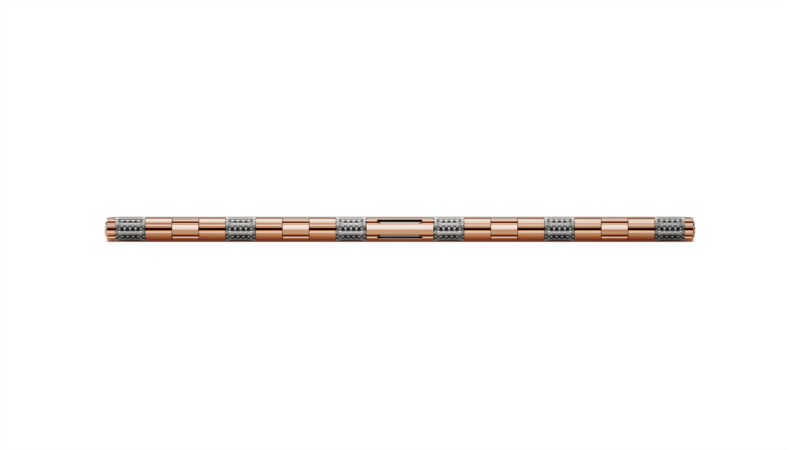 The Yoga 900 BE has a display with a resolution of up to 3200x1800 pixels. There are several storage solutions all the way up to a 512 GB SSD. 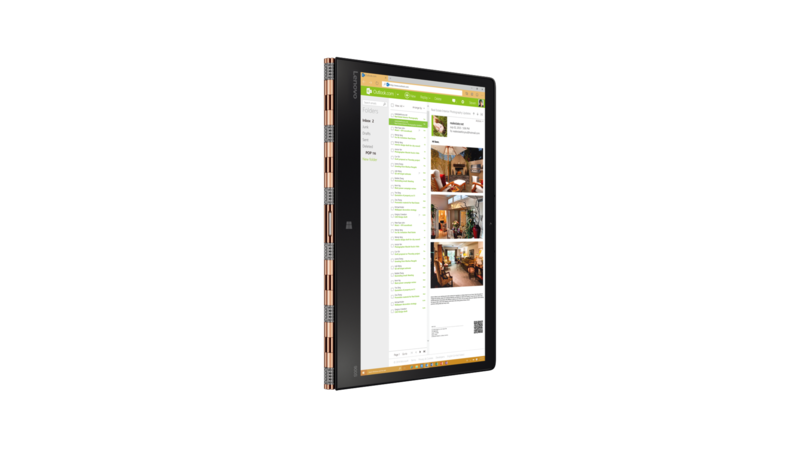 The maximum amount of memory is 16 GB. 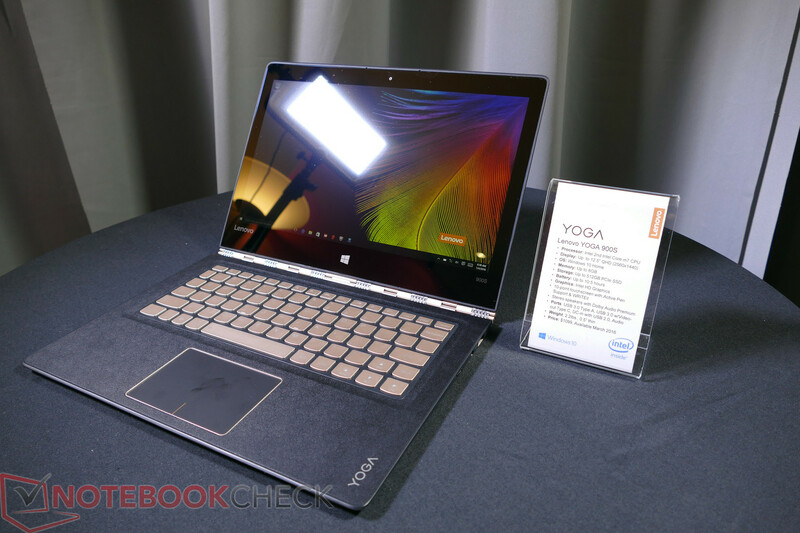 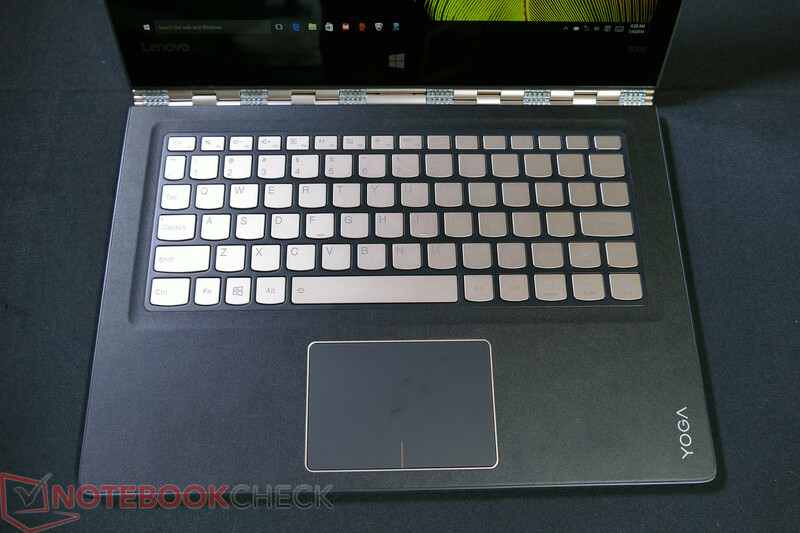 The Yoga 900S will be launched in March 2016 starting at $1100. The Yoga 900 BE launches in February 2016 as a "Special Order" for business customers.